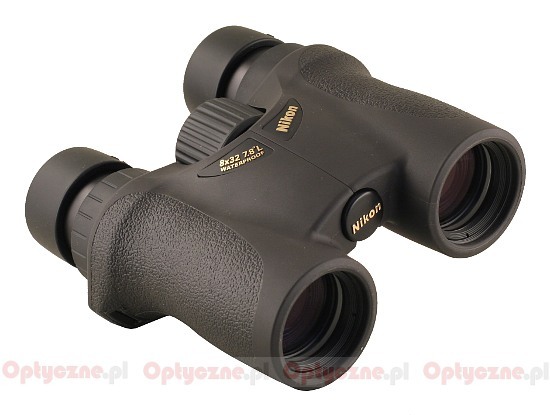 Nikon HG L 8x32 DCF - binoculars review - AllBinos.com . 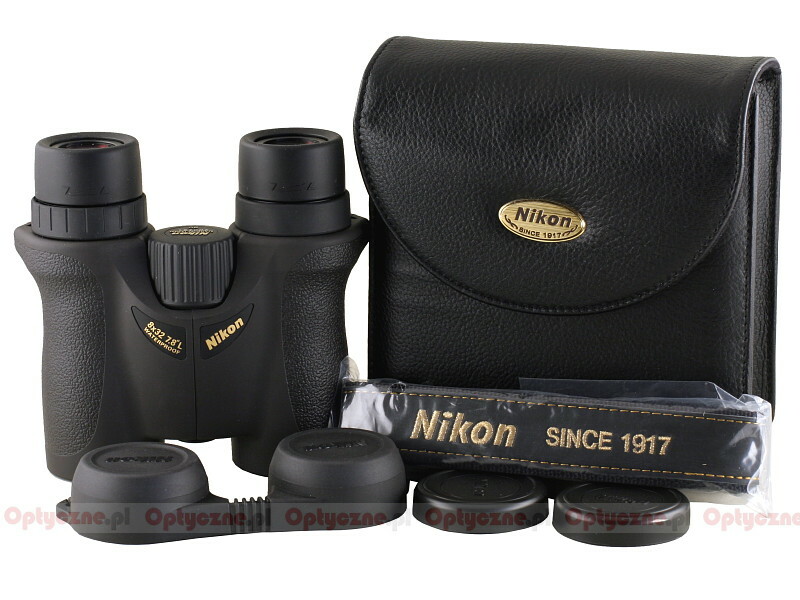 The HG L series consist of the most expensive binoculars on Nikon’s offer and, as their producer ensures us, they feature “everything the best”. When it comes to the price, they have been deposed by the new EDG series lately but still these devices seem to offer very good build and optics quality for distinctly smaller amount of money, especially compared to their most reputable rivals. The HG series includes roof prism models with the following parameters: 8x20, 10x25, 8x32, 10x32, 8x42 and 10x42. 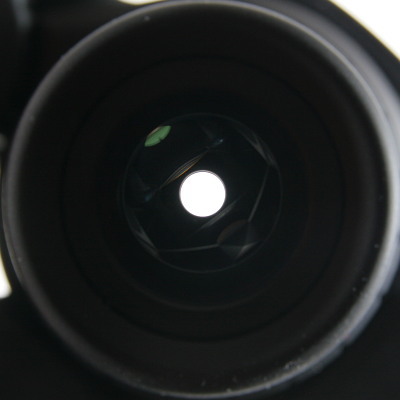 Because of additional elements in eyepieces which flatten the field, the image is supposed to stay sharp to the very edge. Original multilayer coatings are to provide excellent transmission in the whole range of visible spectrum, damp down unwanted flares and give perfect colour rendition. 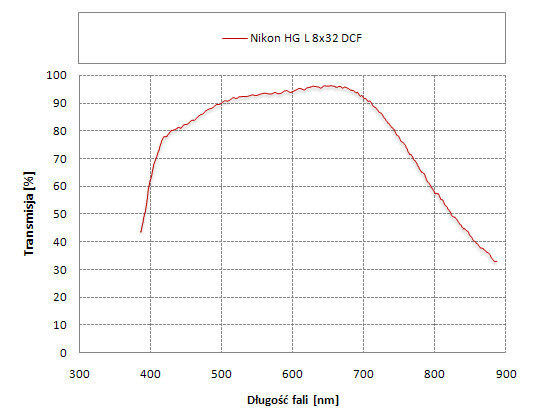 Nikon is one of few producers honestly presenting the real transmission curve of its instrument. For blue light (420 nm) it amounts to about 70%, then it increases very quickly and its maximum is reached in the wide range from ca. 550 to 680 nm on the level significantly above 90%; for the red light the transmission decreases to about 87%. The Schmidt-Pechan prisms are phase correction coated and the reflection layer is powder-coated with silver. The HG series binoculars are produced in Japan; they are also waterproof up to a depth of 2 or 3 meters for 5 minutes and fog-proof because of sealing gaskets and nitrogen filling. They come with a 10-year guarantee. 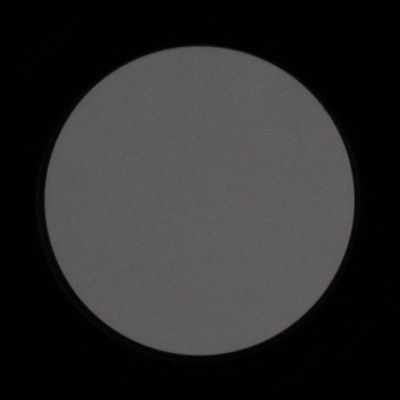 Apparent field of view of 63.1 degrees. the instrument is a bit too heavy. The Nikon HG 8x32 is a device I was hard-pressed to find any faults in. 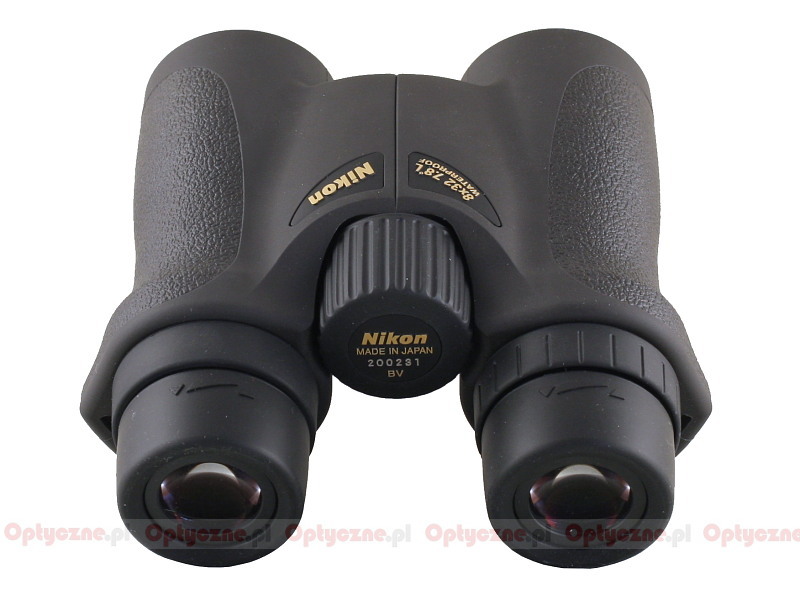 The problem with its weight was added a bit by force but it is true that the tested binoculars are a bit too big for the 8x32 class where the dimensions and the weight are rather important features. As was proven in the test of the Leica Ultravid 8x32, published not so long ago, you shouldn’t try too hard to decrease dimensions and weight of an optical instrument or you will have to pay with worse parameters or optical properties. Nikon didn’t decide to do such a thing and that’s why they offer an instrument which is optically and mechanically excellent but a bit heavier than its competitors. The tested instrument is not perfect. It had several minor slip-ups. Among them you can count a bit too light area near exit pupils, a worse transmission result in the blue part of the spectrum (which is presented on the graph below) and too high chromatic aberration on the edge of the field. 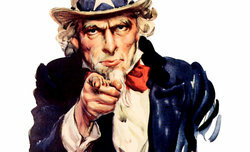 These slight errors shouldn’t overshadow the whole picture which is very positive by and large. 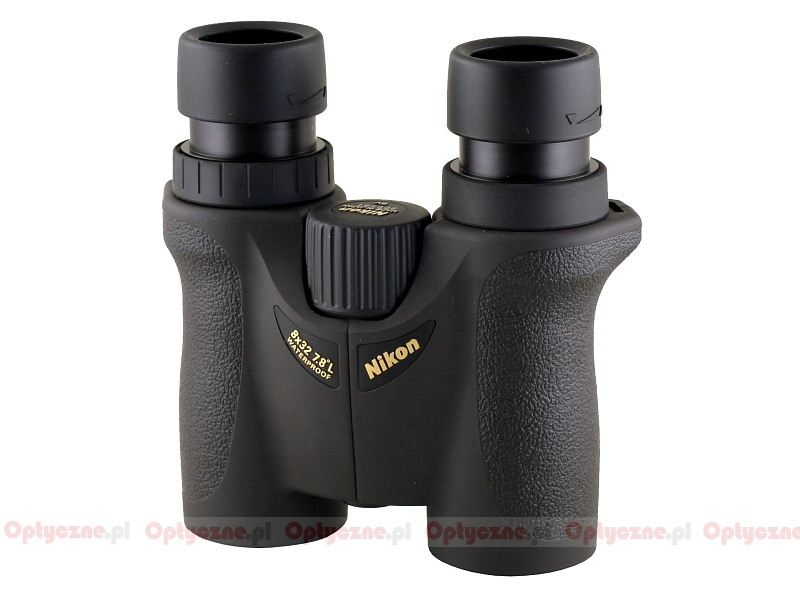 The score of 140 points in our tests is no mean feat – it is a level reserved for a narrow group of really high-end binoculars and the Nikon, tested here, definitely should be considered as one of them.